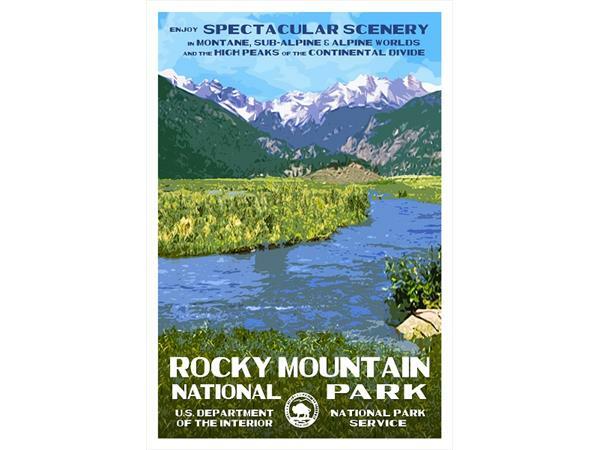 For the past fifty years, Colorado photographer and graphic artist Rob Decker has traveled across the country, exploring and photographing the places that have inspired Americans for generations. 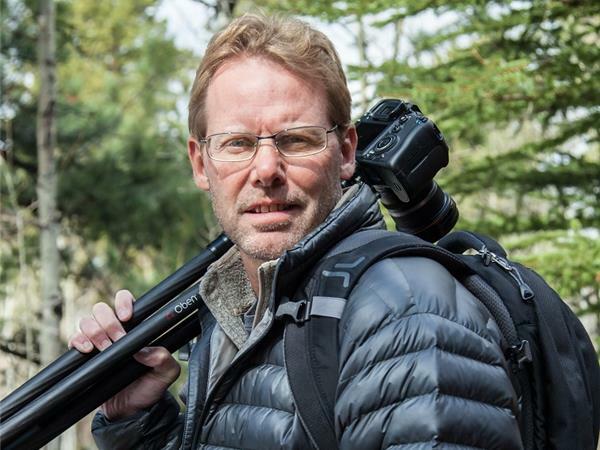 Now he’s on a journey to create iconic images of all 60 national parks. 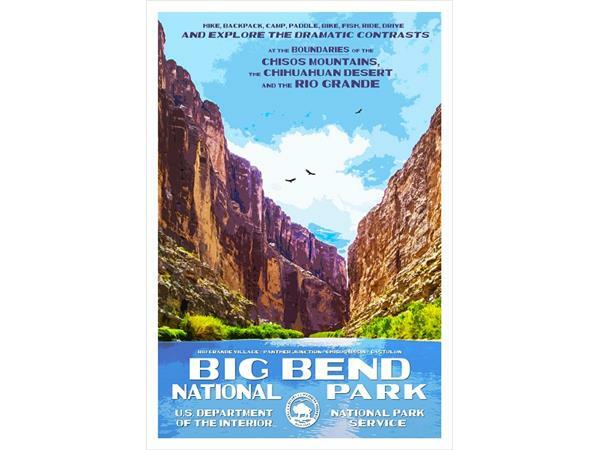 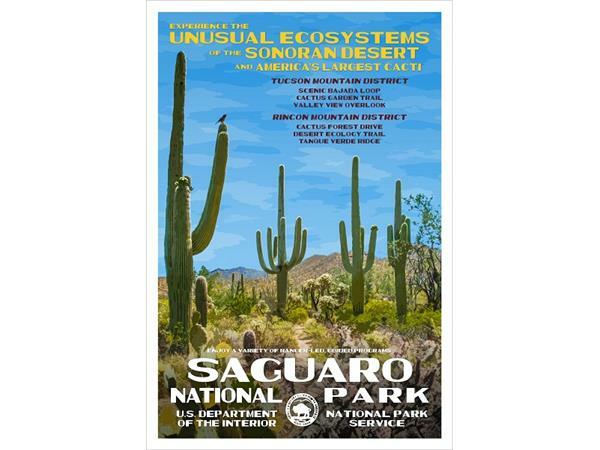 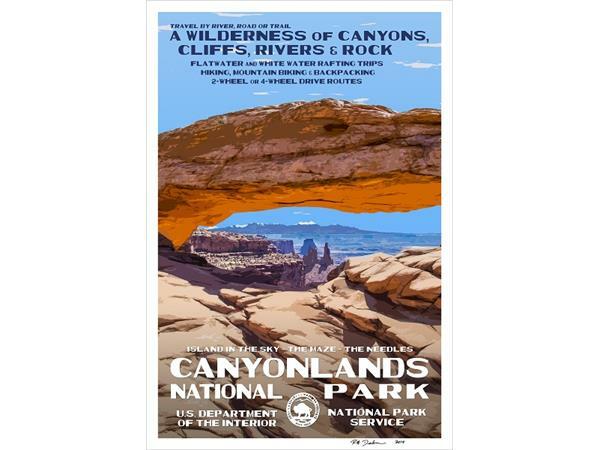 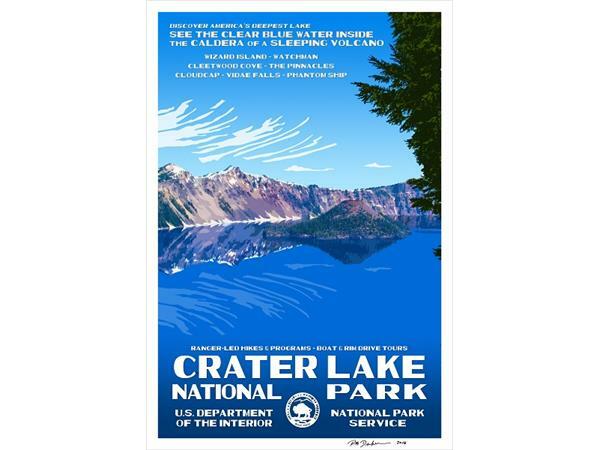 Each reminiscent of the Works Progress Administration of the 1930s and 40s, his images are designed to celebrate our American heritage, and are available as posters, postcards and canvas prints. 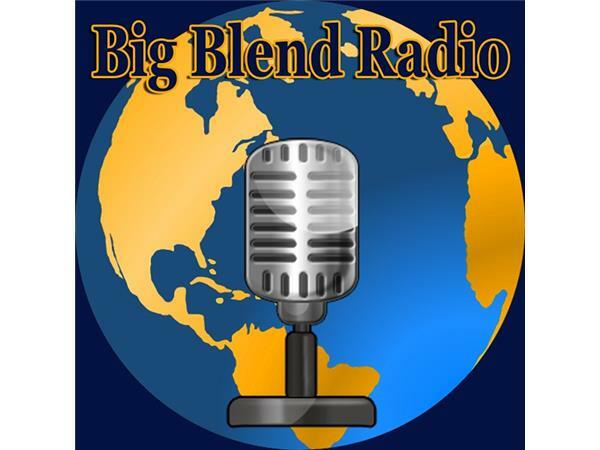 Rob Decker joins hosts Nancy J. Reid and Lisa D. Smith on Big Blend Radio, to discuss his national park travels, his photography career which includes studying under Ansel Adams in Yosemite National Park, the Works Progress Administration’s Federal Art Project, and the organizations he supports by donating his art as well as percentage of profits. 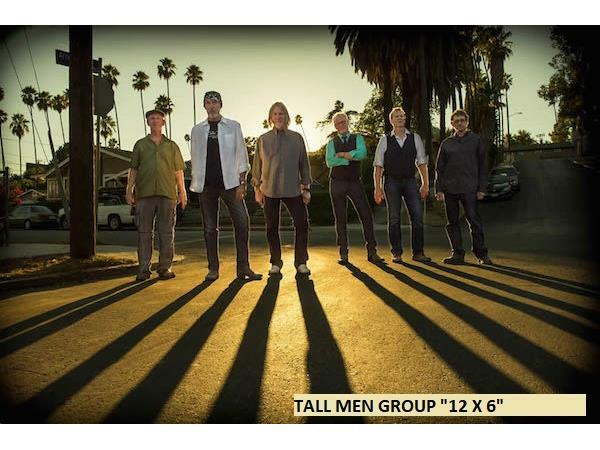 Featured music on this episode is “Chaco” from the “12 X 6” album by the Tall Men Group. 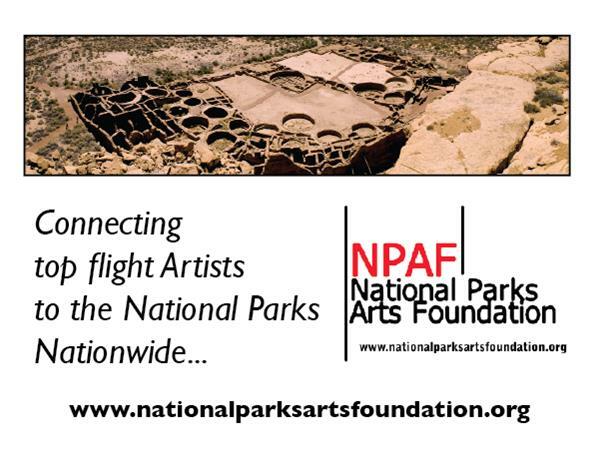 This episode was sponsored by the National Parks Arts Foundation who creates unique artist-in-residence programs in park units within the National Parks Service.